Meet your Friends at the Xbox LIVE Arcade House Party. Let the fun go to your head with an Xbox 360® Wireless Headset. 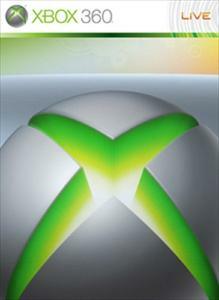 Roam free as you chat with friends on Xbox LIVE or team up and jump in with online multiplayer gameplay (Xbox LIVE Gold membership required for online multiplayer). You and three friends can connect controllers and headsets to your console and challenge other teams wherever they are. .